148.000€ Expenses and taxes not included. 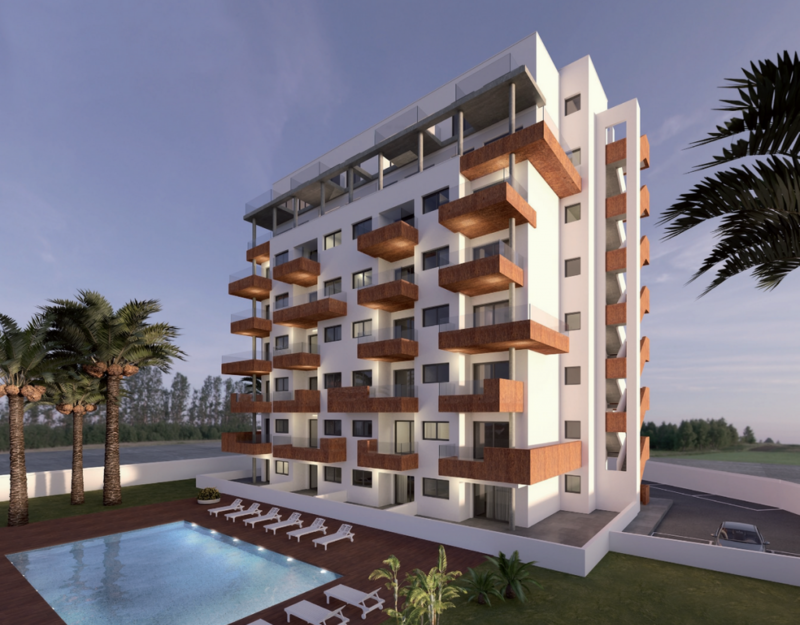 This new building in Guardamar del Segura has 7 floors with use of a lift, community pool, parking area and garden areas. Each floor has only 4 properties consisting of a large living room, a kitchen, two bedrooms and 2 bathrooms, one an ensuite. 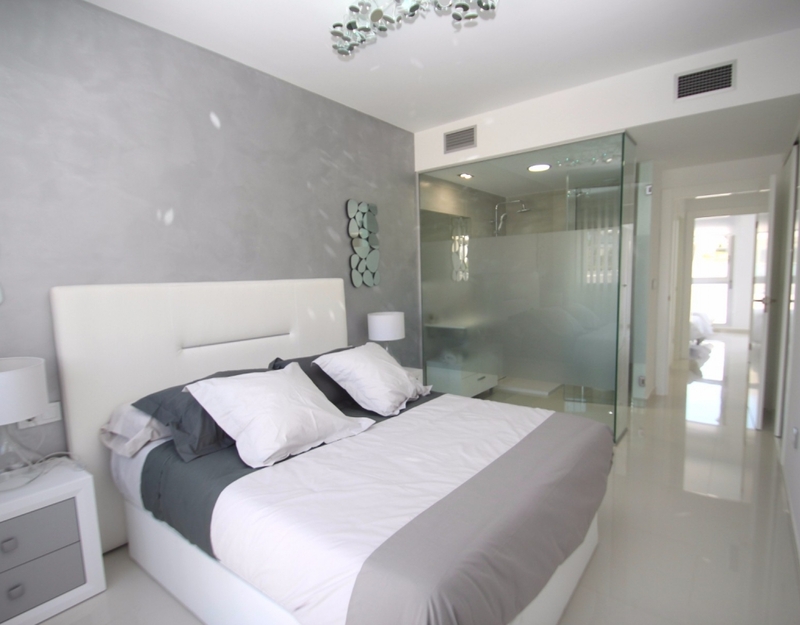 On floors 6 and 7 there are 4 maisonettes with 2 bedrooms, 2 bathrooms and large terraces, the master bedroom has a dressing room. Parking place included in the price. In an unbeatable location next to a major supermarket and a short walk from the city centre, just 1 km from the magnificent beaches of Guardamar famous for its fine white sand.